Navarre is known as Florida’s Most Relaxing Place, which would put it in the running for most relaxing worldwide. A fun mixture of sleepy small town with spring break beach paradise, Navarre is a city that knows how to have a good time. If you aren’t looking to enjoy sunshine, natural beauty and a fantastic community full of talented artisans and restaurateurs, don’t move anywhere near Navarre, but if those things sound as lovely to you as they do to me, read on to see why Navarre (or Navarre Beach) should be the next place you call home. 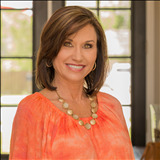 For residents of Navarre and its neighboring cities such as Pensacola, Gulf Breeze, Fort Walton Beach and Destin, see how many of these you’ve taken advantage of recently. In January, Florida’s coldest month, the average high in Navarre is 60.5 while the average low is 42.2. In July, the hottest month, the average high is 90, while the average low is 74.5, As you can see, Navarre is a place that offers winters that aren’t too cool and summers that aren’t too hot. While just a close drive to Pensacola and Destin, Navarre itself is armed with seafood and super markets, boutiques, gift shops, antique shops and even a Radio Shack! Navarre basically has everything one could need, and for those rare items you can’t find in this wonderful town, there’s always Amazon. 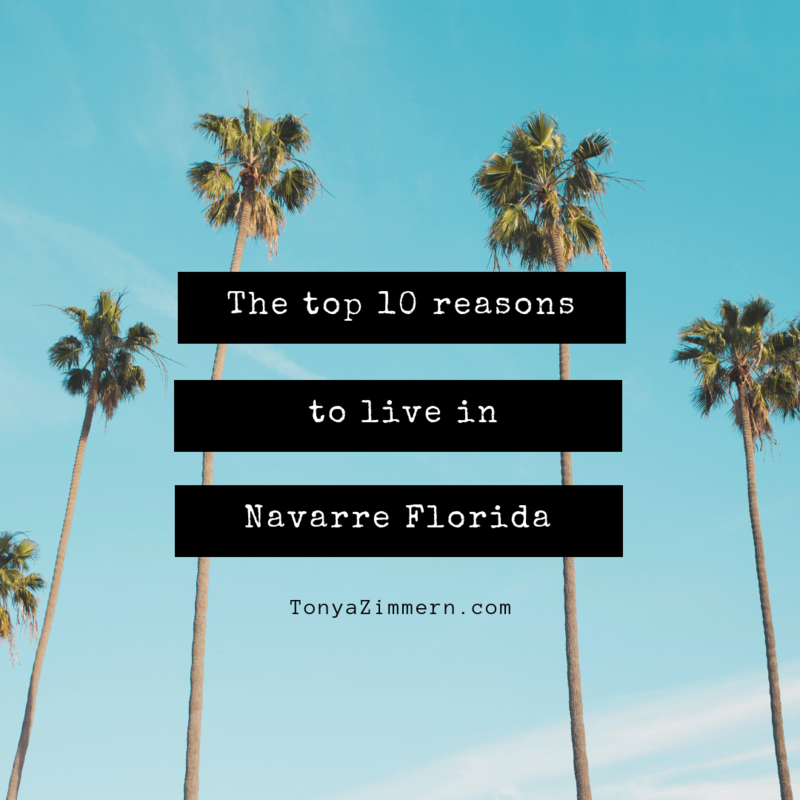 There are a lot of military installations along Florida’s Gulf Coast, and Navarre has the honor of being near several of them. For off base personnel, Navarre is a convenient and gorgeous place to call home. I may or may not include the restaurants of Navarre in general on this list (I gotta keep you in suspense) but I have to give a special shout-out to the plethora of delicious and distinct Thai restaurants in the area. Navarre, as well as its neighboring cities along the Emerald Coast, are home to almost more Thai restaurants than fast food restaurants, and that is a-okay with me. I love eating healthy and delicious meals, and Thai food has me covered in that endeavor. With the marshes, beaches, bayous and heavily wooded areas, Navarre may be a small town, but it certainly isn’t lacking in interesting geography to traverse. If you are a hiker and a nature enthusiast, Navarre will have you enthralled year round. Stretching across three states, the Gulf Islands National Seashore begins (or ends, depending on your point of view) in Gulfport, Mississippi and Navarre Beach, Florida. If you’ve never been to any part of this magical place, you have to go as soon as you can. Words cannot express the natural beauty provided by the Gulf Islands National Seashore. I couldn’t leave you in suspense forever. Yes, the restaurants in Navarre and Navarre Beach aren’t just varied, they are delicious. Of course I mentioned Thai earlier, but Navarre has you hooked up regardless if you want Italian, BBQ, seafood, American, breakfast, Chinese, Vietnamese, Mexican and more, Navarre has you covered. The people of Navarre are just friendly. They are the good neighbor type, always looking to lend a hand to a friend in need. I often think of Navarre as a beachside Mr. Rogers Neighborhood. If you haven't experienced it firsthand, you just wouldn't understand. Navarre Beach is one of Florida’s best kept secrets. For whatever reason, it never erupts in the sort of destructive partying that some other beach towns can sometimes be plagued with. Maybe it’s just a symptom of the people of Navarre being so outstanding, but the beach is a cozy, gorgeous place where life moves a bit slower. You’ll be so relaxed, it won’t matter how fast paced your lifestyle, assimilation to taking things easy will come without a hitch. 1. You literally live where other people vacation! This might be the best part of living anywhere along the Emerald Coast. People from all around the globe come here to relax, unwind and treat themselves to out of this world beaches, food and shopping. Living here everyday is making the most of your life, it is committing to a lifestyle that most people only dream about for most of the year. Living in Northwest Florida’s Gulf Coast literally is Heaven on Earth.